Do you have a need, a need for speed? Yeah, we do too. But, sometimes we don’t want to play car games. We want to switch it up. That's when we pull out our Sonic the Hedgehog games. And there are so many to choose from. And they are all super awesome. The adventure. Defeating Dr. Eggman. Working with Tails, Amy, and Knuckles. All of these things make the game so much more interesting. Have you ever wanted to be Sonic though? Because we have. We want to be able to run as fast as Sonic. 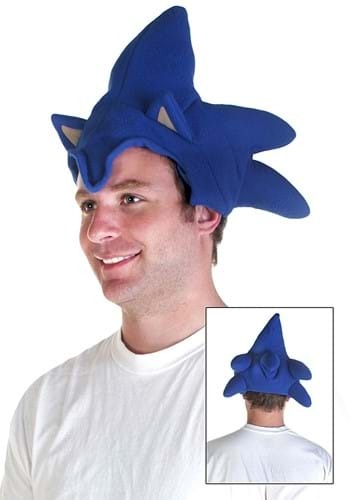 With this Sonic the Hedgehog Cap you can become the famous blue hedgehog. Don't get us wrong, wearing this cap probably won't let you run faster than Usain Bolt. But, you know, you'll still look good when you pick up your game controller.